Learning more about proper animal care is a skill that can take you far in life. 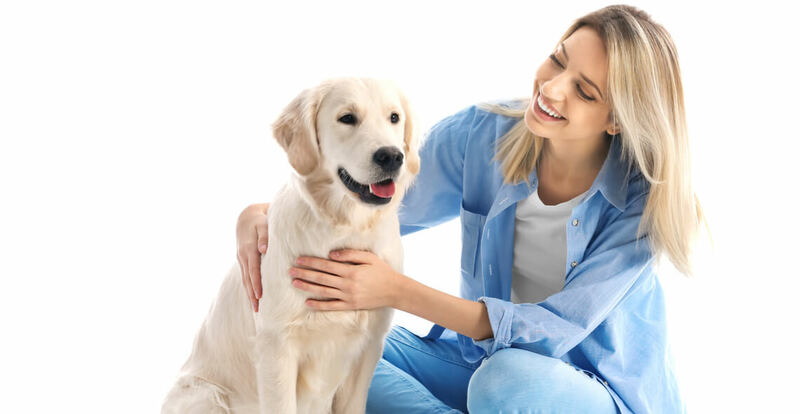 Not only does it give you the tools you need to properly care for your own pets, but it also gives you the foundation you need for an incredibly rewarding career in the animal care field. Everyone from breeders and dog walkers to animal shelter volunteers can benefit from more knowledge about caring for the animals in their lives. This course gives you an overview of what goes into proper animal care. We begin by talking about care as it applies to household pets, such as cats and dogs. This module gives you tips and strategies you can use when you need to handle your pet, in order to keep them comfortable and at ease. The first module also discusses the Animal Welfare Act as it relates to domestic animals. Our second module goes into detail about farm animals and other types of livestock, discussing applicable legislation and giving you an overview of environmental and dietary needs. Who can take the Introduction to Animal Care Certification course? How long does it take to complete the Introduction to Animal Care Certification course? We estimate that the course will take about 1.25 hours to complete in total, plus an additional 30 minutes for the end of course test.